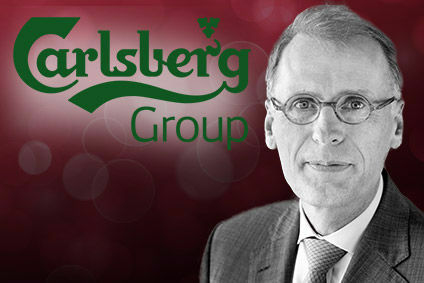 Carlsberg has settled its long-term disagreement with its former Thai partner Chang Beverages. The Danish brewer said today (31 August) that it will pay the Thai company US$120m to divide up its jointly-held assets with Chang. The settlement comes after two years of legal wrangling following the collapse of their joint venture, formed in 2000. 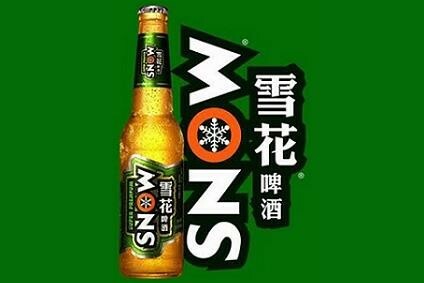 Carlsberg pulled out of the JV in August 2003, claiming that Chang was not delivering under the joint venture agreement. Chang countered by claiming between US$1.75bn and US$2bn in damages. Under the settlement, Carlsberg will purchase the remaining 49% of Carlsberg Brewery Hong Kong Ltd and 50% of Brewery Invest Pte Ltd it does not already own. Chang will also receive a 50% stake in Carlsberg Thai Co. Ltd, which it will have to rename, and a 49% stake in the Sukhothai Marketing Company Ltd.
"As part of the settlement, we are not able to give any further information," a spokesperson for Carlsberg told just-drinks today. The spokesperson added, however, that the settlement was akin to a divorce, in that each party gets back what they initially invested into the relationship. Both Carlsberg and Chang will keep their respective stakes in Lao Brewery, a joint venture with the Laos Government.